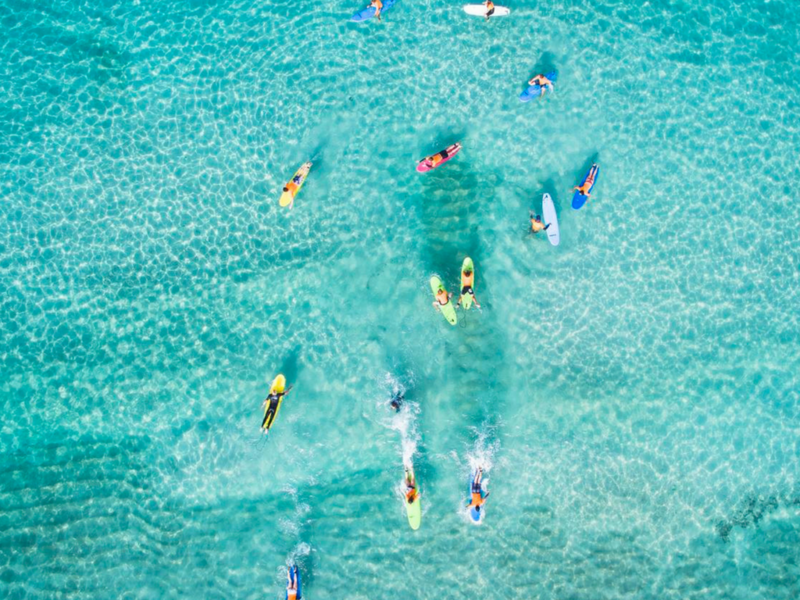 Benefits: The early morning surf lesson is perfect for those early risers who like to start their day with an energetic, fun and refreshing experience. Generally smaller group sizes. Smaller groups means more feedback. Better surfing conditions with less crowds. Feeling energetic? Join our 9:30am class straight after for an extra $27.5. That's 3 hours of surfing for only $70. Just click 'Book Now' and add it to your cart. Benefits: Our most popular class and for good reason. 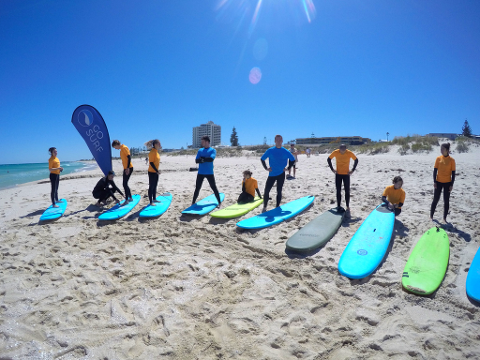 The sun is shining, you have had your coffee and breakfast and ready to jump in the water for a surf lesson with Go Surf to top the morning off. A fun and social setting with plenty of smiles and laughter throughout. The sun is out with the air and water temperature just perfect! Finish up with a late breakfast or early lunch at the Wild Fig Cafe. Just ask the Go Surf staff for a loyalty card and score some free coffee and food. The “taste tester” surf lesson is the perfect way to get your surf career started or continue to work on the skills you have already acquired. The lesson will take you through the skills of how to surf, broken down step by step by professional surf instructors. 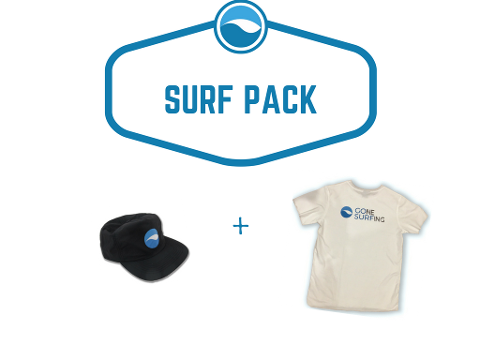 Go Surf caters for all ages and abilities. If you have surfed before you will be placed in a group of similar ability. 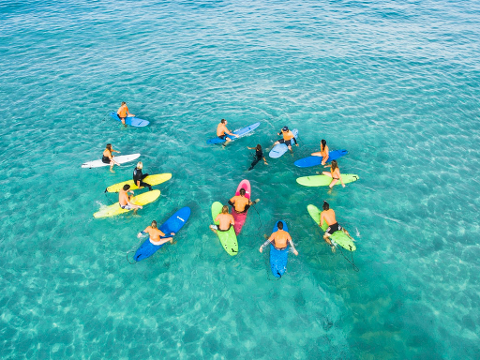 Instructors will also cover ocean awareness, surf safety and surf etiquette. All lessons are conducted in a safe and controlled environment making the class the perfect way to ease you into the sport of surfing. Price is inclusive of all equipment (surfboard, wetsuit & sunscreen) plus all the assistance you require from our friendly surf instructors. All you need to bring is your bathers/boardshorts and a smiling face. Note: Minimum numbers required for the lesson to proceed.